We’re Ready To Fix Your Second Quality Merchandise! 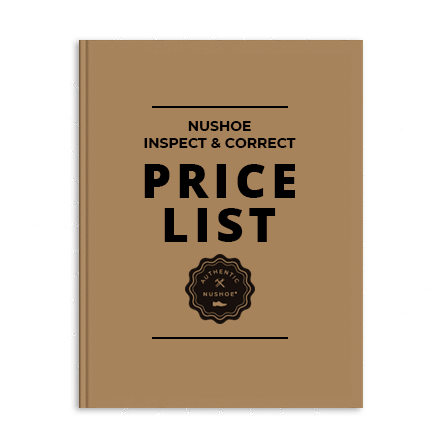 NuShoe is the leading provider of footwear inspection and repair services and is trusted by hundreds of manufacturers to salvage second-quality merchandise and repair it to quality that meets their standards. Find out how NuShoe can save you time, money and your brand’s valuable reputation.